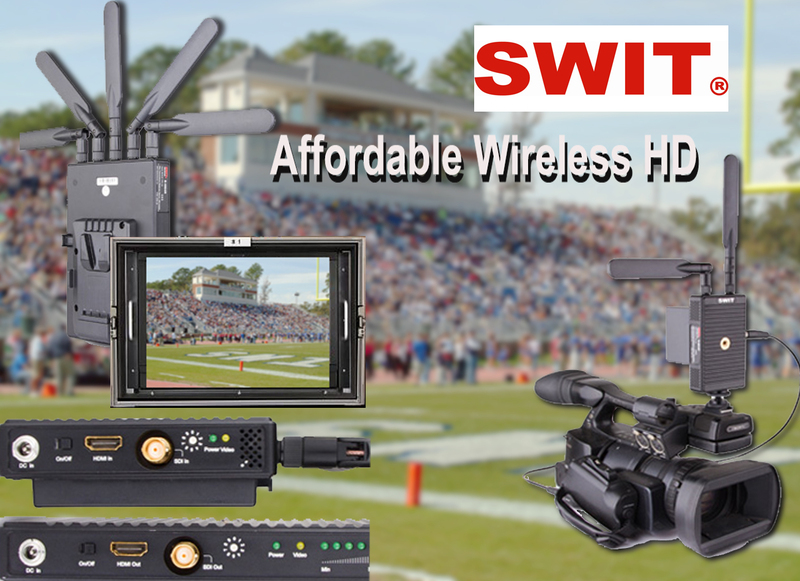 S-4914 is the broadcast industry wireless system, includes an S-4914T transmitter and an S-4914R receiver, with WHDI (OFDM) technology, supports uncompressed 3G/HD/SD-SDI and HDMI wirelessly transmitted up to 2,295', and with less than 1ms latency. 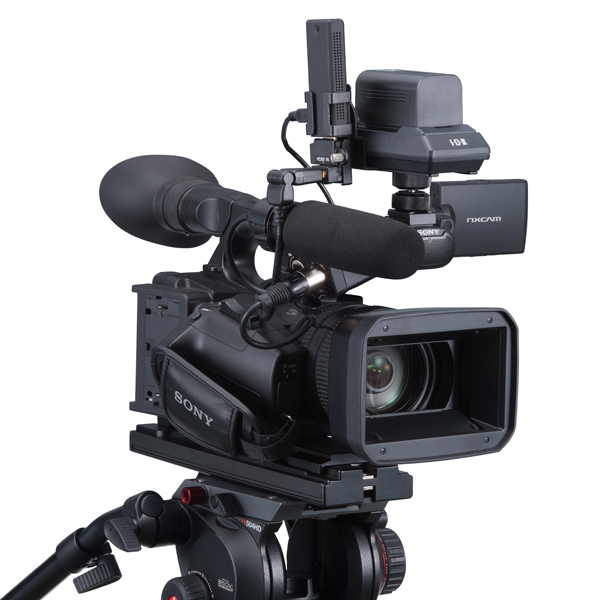 The system is pure hardware connection, plug and play build-up, which is widely used in on-site shooting and director monitoring. The CW-1 transmits uncompressed full HD 1920x1080. The stick type transmitter and receiver system delivers crystal clear images between 30-328ft with latency less than 1ms. * Dynamic Frequency Selection (DFS) function uses less congested channels for optimal performance. * Conforms to major technical & environmental standards including FCC, CE, MIC (TELEC) and RoHS specifications. Power Consumption: TX 3.5W max. / RX 5.0W max. "I always go out to bid for equipment quotes and I always come back to Access AV for the purchase. Lowest price and immediate service if needed afterwards." "Competitive pricing, attention to detail, unmatched customer service before and afterthe sale. 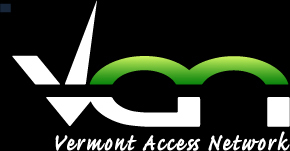 Access AV and the team are what every company looks for in a supplier."